Are you looking for a new apartment, house or a business space? Then you have come to the right mediator. 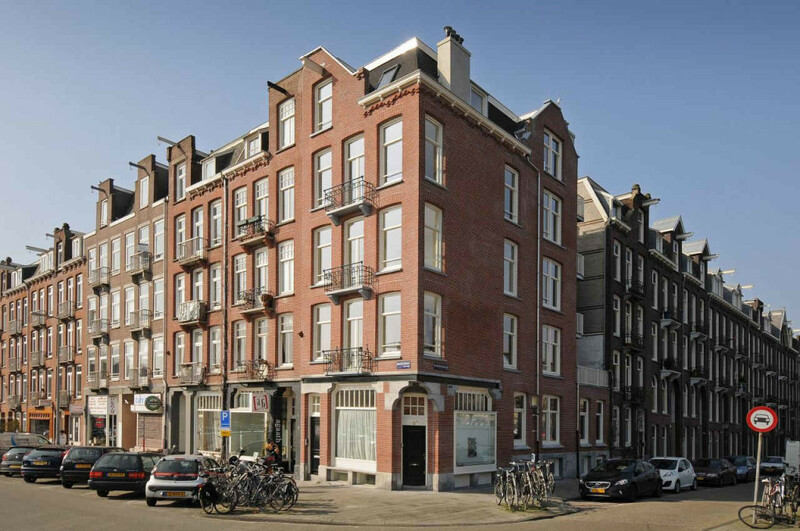 Van Staveren from Amsterdam has a huge database of properties, buildings and offers. Newly vacated houses and premises are registered with us every day. Therefore, you will be informed directly about the latest offers from Amsterdam and its surrounding areas. If you have set your sight on something in particular, our broker will accompany you to the viewing. This way you are informed in full detail about the advantages and disadvantages of the building and the condition of the property. Needless to say, our agent will gladly think along with you, bearing your specific needs and financial interests in mind. Your personal real estate agent is in contact with Land Registry, the municipalities, environmental services and housing file cabinet. This is beneficial during the negotiation process with potential sellers. When a deal is achieved, van Staveren will draw a foolproof deed for it. Van Staveren from Amsterdam is a member of the Dutch Association of Real Estate Brokers. All our agents are NVM-certified. Your personal buying agent will specialize in your demands and search for properties applicable to you. The purchasing agent arranges appointments and guides you at the viewing in full detail. Van Staveren thereby ensures that the value of your prospective property is made clear. This is crucial to the negotiation process. When you wish to make a bid, our professional broker will formulate the offer and the conditions attached to it. Before drawing up the deed, your real estate agent will consult with lawyers and other specialists to ensure that your deed is foolproof. Therefore, you can take it for granted that all the important conditions and legal aspects of your purchase are well taken care of. If there are any shortcomings after the final delivery of your space or property, then your agent will take up immediate action in order to resolve these issues. We are certain that by working together with you we will find you a beautiful home or an ideal space. Van Staveren has already helped many individuals and businesses in Amsterdam and its area by finding and successfully purchasing an ideal location. Are you looking for a new apartment, house or a business space? Then you have come to the right mediator. s it about time to sell your property? With a good mediator you will achieve the best results and the highest benefits. Van Staveren Real Estate handles the rental and lease of private and business premises. We will find a suitable property for you. © 2019 Real Estate Agent Amsterdam. Alle rechten voorbehouden.